You might think of young brains as soft clay that can take on new shapes in response to various inputs. But as time passes, the clay hardens and is less workable — and like clay, older brains can be less likely to change in response to new situations. Scientists doing research in mice have realised this analogy seems to work for learning social behaviours, and that MDMA, the active ingredient of the drug ecstasy, might return older brains to a more malleable state. The earlier times of increased plasticity are called “critical periods,” and scientists have speculated that there might be a critical period for learning social behaviours — that during this period, social behaviour feels extra good. This new research in mice presents quantitative evidence of such a critical period existing — and of MDMA re-opening that critical period in the brain. The research provides a potential basis as to why MDMA has helped treat post-traumatic stress disorder. There’s a well-known test on mice called conditioned place preference, where the mice are conditioned to associate locations with thing, and if they like the thing, they’ll have a preference for the place. After raising mice with other mice, the researchers moved individual mice into two new settings they’d never seen before: one where they were alone, and then a social setting with other mice. Then, the mice were left to choose between either setting. The researchers tested the mice at 14 different ages, from just after weaning to mature adults. The preference for the social room peaked around adolescence, then declined until adulthood, when they didn’t show a preference for either room. This demonstrated the existence of some sort of critical period around adolescence where the mice found social behaviour rewarding. But then came the MDMA. The mice received small injections of the drug. Then, 48 hours later — well after the acute effects of MDMA had worn off — the adults showed a preference to be in the social room. It was as if the critical period had reopened, and the older mice once again desired social settings. For a final test, explained Dölen, they used “a bunch of molecular genetic tricks” to tag the mouse brain cells that produce and store oxytocin, a molecule whose various functions include influencing social behaviour. The tagging allowed the researchers to stimulate just these cells. They saw the same results, where mice with stimulated oxytocin neurons preferred the social setting 48 hours later. This implies that oxytocin played a role in the opening of the social reward learning critical period, and that MDMA, with has been linked to these cells, could help reopen the period. Quick recap: To the researchers’ knowledge, this is the first time that scientists have characterised a critical period for finding social learning rewarding. 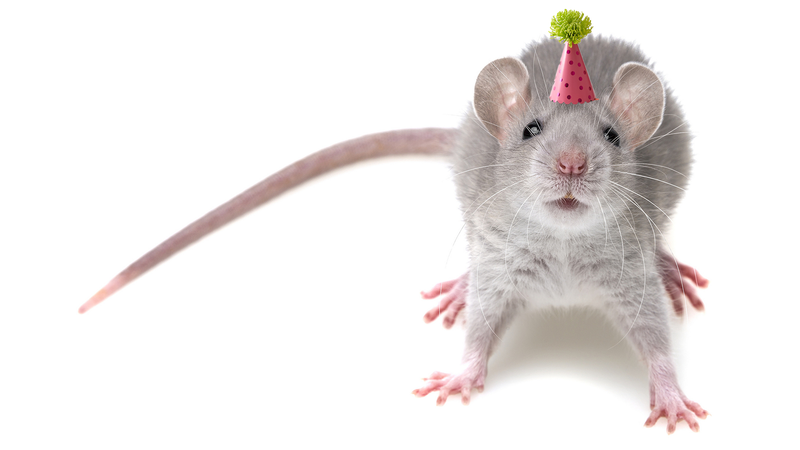 Mice were most sensitive to social reward learning as adolescents, they became less sensitive to these social rewards as they aged, and the closing of the critical period has something to do with that change, according to the paper published today in the journal Nature. There are caveats — the research was performed in mice, so it’s unclear how the findings relate to other species’ behaviour, and most of the experiments included male mice. Bales told Gizmodo she hoped the authors were examining females next. But still, she explained that it helps scientists better understand why animals engage in social behaviour, and why loneliness can be a problem in older adults. It could also explain MDMA’s success in treating patients with PTSD. “These are patients who, when they go to the therapist for the first time, their critical period has closed long ago,” and their condition may have further closed them off to interaction with a therapist, said Dölen.